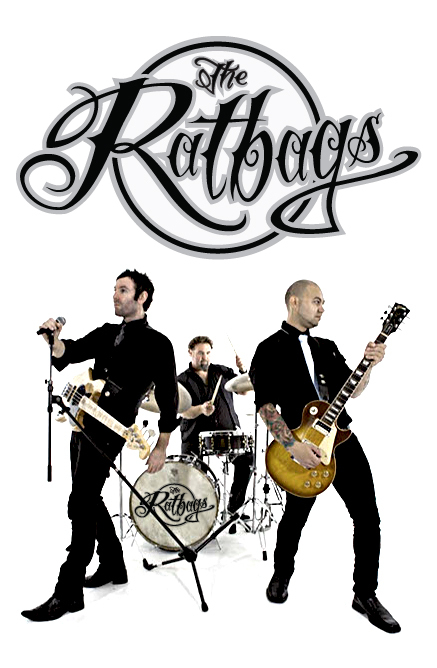 Rock n roll classics, 70’s 80’s and 90’s the Ratbags’ have something for everyone. 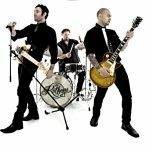 Comprised of some of Wellington’s most sort after professional musicians ‘the Ratbags’ are the band to get your function dancing! With a repertoire ranging from Rock n Roll classics, 70’s, 80’s, and 90’s favourites, through to popular modern and Kiwi hits, ‘the Ratbags’ have something for everyone. 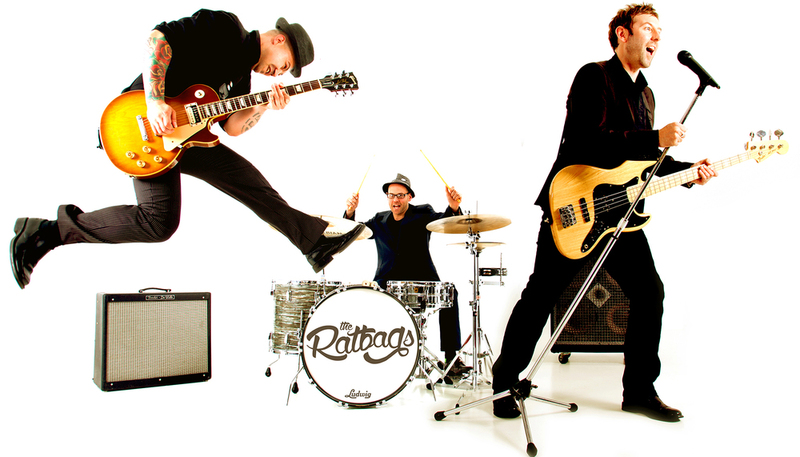 With the experience of being in some of Wellington’s most successful cover bands (The Noodles, Crush, The Business, The Hipnotics etc) spanning more than a decade, ‘the Ratbags’ offer top quality, high energy entertainment. 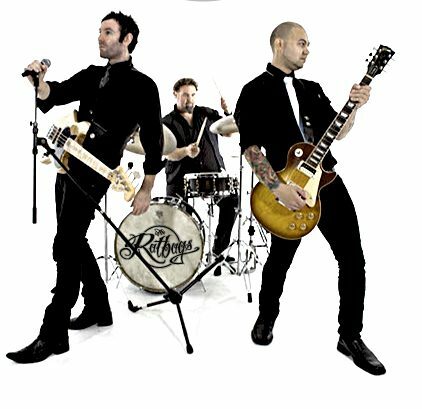 As full time professional musicians the members of ‘the Ratbags’ have entertained hundreds of satisfied clients both nationally and internationally in a variety of musical styles and settings. Take the hassle out of organising entertainment for your function – ‘the Ratbags’ come as a ready to go package with professional lighting and PA equipment.